The 2nd "Imperial Select Hops Festival Triathlon" will take place on the 6th of February 2016 at the Mt. View Resort Resort. 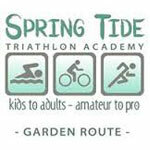 This triathlon will have custom distances for each age category. 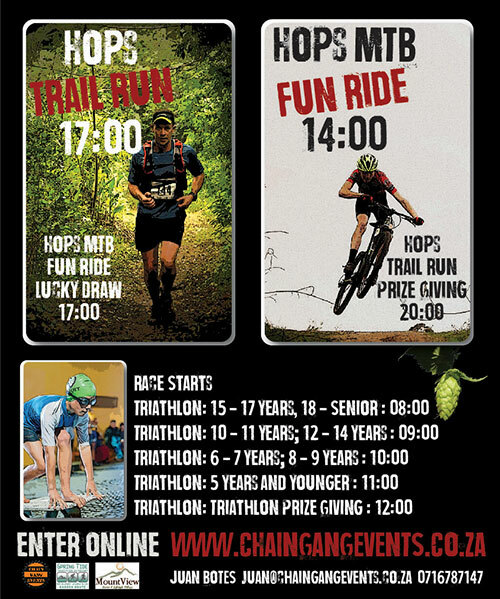 The annual Hops Trail Run (10.2km) and Hops MTB Fun Ride (13km) will also take place on the Saturday. The races are not limited, but please enter online to guarantee your space, as well as make the administration of the athletes and riders easier. On the day entries will also be double the cost. • No seconds are allowed on the bike route. Immediate disqualification will be imposed to athlete. For the other sections of the race, the spectators are more than welcome as long as they stay off the racing line. 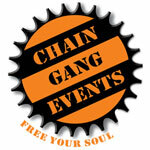 • Teams consist of three members. • Only registered participants will be allowed in the transition zone. • NO Helmet No Ride.